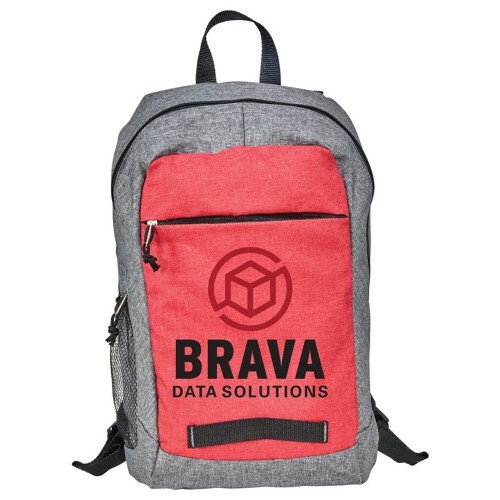 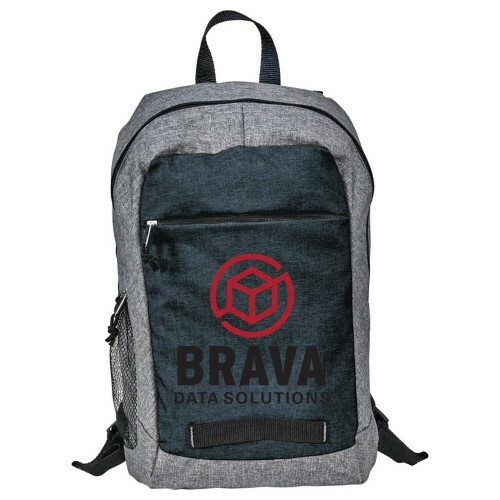 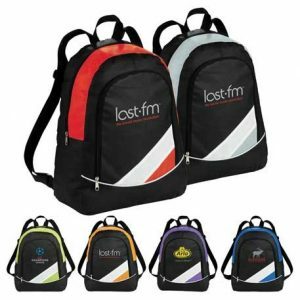 The 15″ Gravity Computer Backpack features a large double zippered main compartment with a computer sleeve that can hold up to a 15 inch laptop. 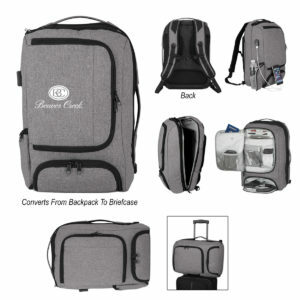 The side mesh water bottle pocket and large zippered front pocket guarantee all your belongings will be stored safely. 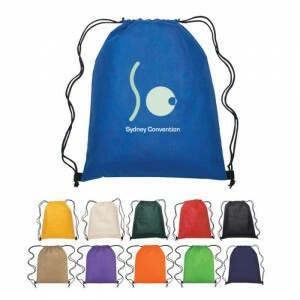 With a front webbing loop and a top carry handle, this bag is perfect to grab and go.